In the next few Conversational Pace articles we’ll introduce team members from The Running Works and Run-Fast Sports Management. The people who fit your shoes or lead the run club share their experiences and what makes them tick as a runner. Steve Skinner is a veritable running social butterfly. 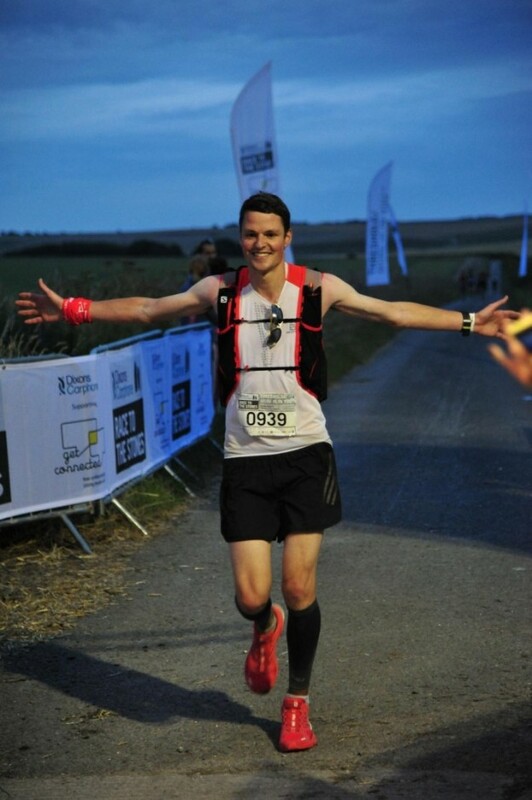 He joined the Running Works team in February 2015 and is one of the run club pacers. I started running to gain stamina and fitness for football. My uncle asked me to help him stay motivated when he was training for the Ruby Run Half Marathon in 2011 and it went from there. What distances have you raced over and do you have a favourite? The half marathon this is my favourite distance. You can fit training in relatively easily around life and it doesn’t take long to recover from. The more marathons and ultras I do the more inclined I am to say they becoming my preferred distances. I enjoy running far to explore and push my limits. If you could go back in time to when you started running and give yourself advice, what would it be? Join a running club or clubs sooner and don’t just run on road. Add some cross country and trail running and get to a track session. What has been your biggest achievement in running? That’s a tricky one. Whenever I finish a race I’m happy with the performance for about five minutes and then I start analysing. I think about what I could’ve done better and how much quicker I will be able to run in the future. I’m proud of my 3hrs02 marathon time as it’s secured me a Good for Age time at London Marathon. I was really pleased to finish my first ultra, a 100km race in 13hrs28, as I’d been suffering with a dodgy right hamstring. What’s the best / strangest thing you’ve ever discovered in a race goody bag? The best thing would be those crumble cookie treats. I’m not sure about the strangest. What are your favourite running shoes and why? My favourite shoes are the Adios Boost, hands down. They’re lightweight and well cushioned and I can use them for all distances. And your favourite item of kit? Do you use any mental techniques to get yourself through a tough race or training session? In a tough training session I think about the feelings I’ll get when I cross the finish line in the race I’m training for. When it gets tough in a race (like it did in the Bristol 10k this year where I ran a PB) I just remember it’s over quicker if you run quicker. What are your future goals or bucket list races? I love racing various distances and on different terrain so my list is pretty much endless. The big races on my list would be the likes of all the World Marathon Majors and the Western States 100, the original 100 miler. Hardrock, Leadville, Transvulcania, Lavaredo, NDW & SDW 50s & 100s, Grand to Grand, Marathon des Sables, The Jungle Ultra, Badwater, Spartathlon, HURT 100. I should start saving up, really. If you’d like to ask Steve Skinner a question about his training, post in the comment section and we’ll find out the answer! 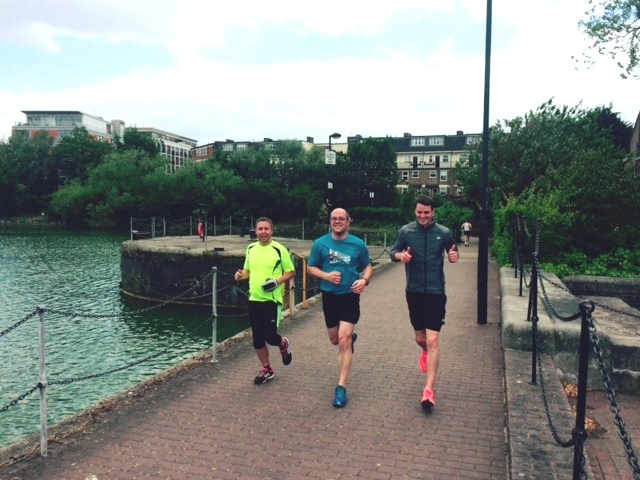 To keep up with Steve’s running adventures you can follow him on Twitter or read his blog.